Also servicing surrounding areas, including Cranbourne and Narre Warren. We’ve driven our services to be on the forefront of the industry, offering premium carpet and timber flooring services that allow our customers to create the look they’re after. With a team of hardworking professionals at hand, we’re always ready to take on new projects, transforming average spaces into impressive ones that boast comfort, durability and an attractive edge. With over 30 years’ experience in this line of work, our staff are more than qualified to tackle any job. 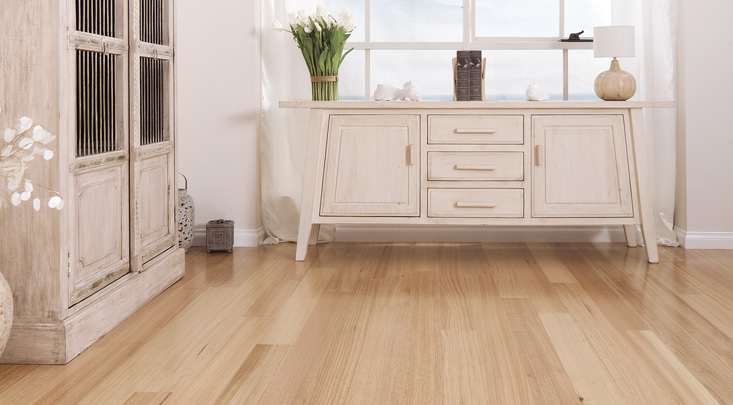 Working alongside some of Melbourne’s most reputable, physical suppliers, we allow our customers to access the best quality bamboo, oak floors, carpet, vinyl and timber flooring without the hassle of finding a team that are devoted to ensuring a flawless end-result. 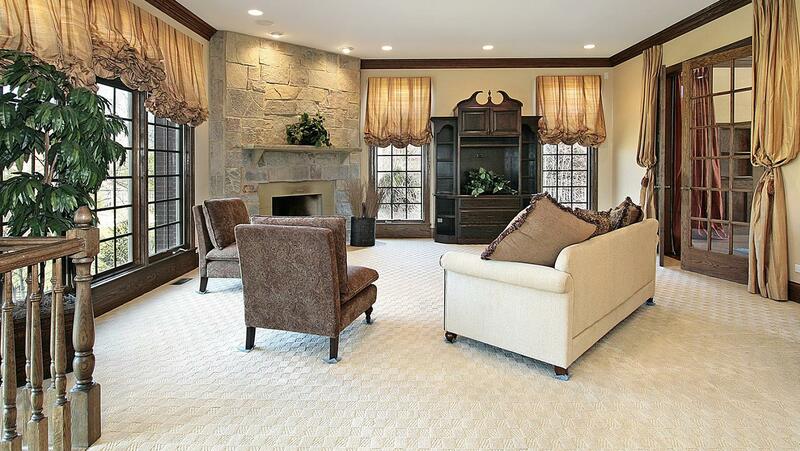 Giving your home an inviting touch and a welcoming feel can be a hard thing to achieve. 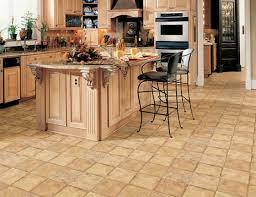 Timber flooring is the ideal way to ensure a neat finish, offering a continuous tone to the rest of the house. As a hugely popular choice amongst homeowners in Berwick, Narre Warren and Cranbourne, this option is a great pick for those looking to jazz up an existing area. Best of all, this hardwearing flooring can be installed by outside and inside, giving you the flexibility of highly versatile surface. 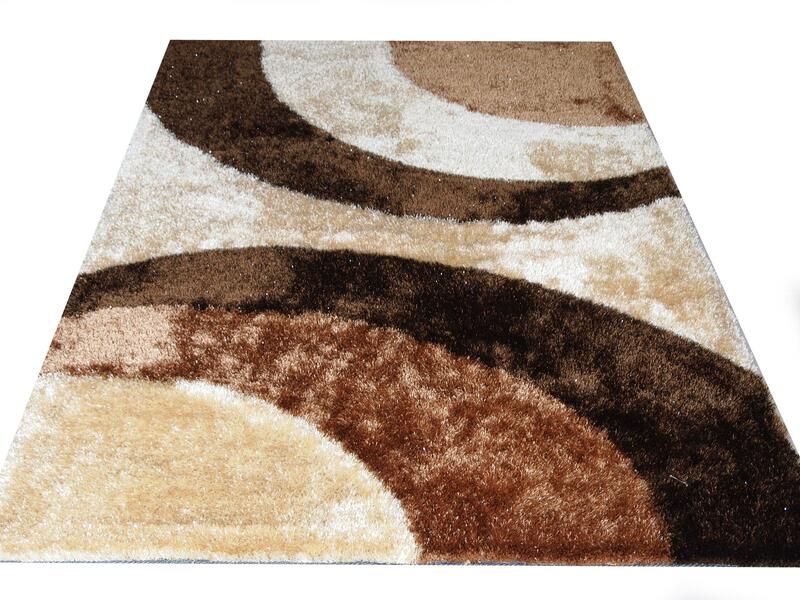 Carpet is one of those little additions to any home that should be given more credit. With a huge range of colours and textures available, carpet can be manufactured to meet the exact needs of your project. Our showrooms boast an array of colours and consistencies for you to choose from, enabling you to find an exact match for you existing décor or completely new space. Better yet, this option is perfect for families with little feet running around – slip-resistant and soft, the kids will love it too. Want to find out more about our products and servicing options for Berwick, Narre Warren and Cranbourne? Get in touch with our team on 0409 234 010. 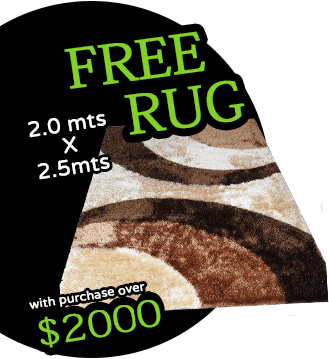 Melbourne Carpet Tiles (C) 2014 All Rights Reserved.